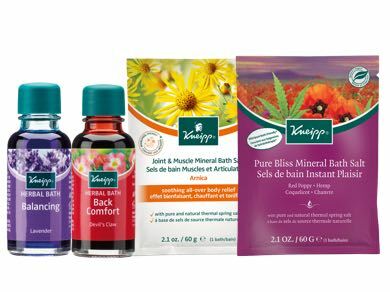 Kneipp® is a natural body and skincare brand. 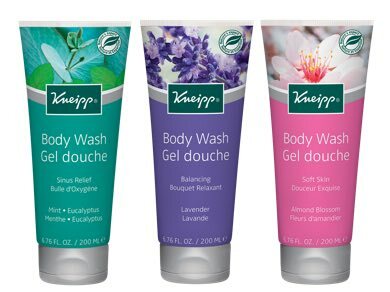 From the plants in the products, right through to processes used to make the products, nothing is overlooked. 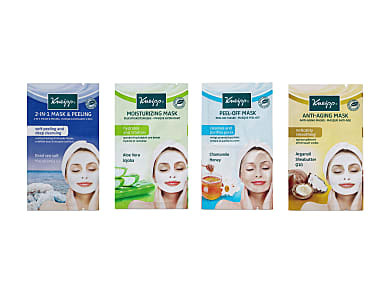 Over 120 years old, Kneipp® was founded in 1891 by Priest, Sebastian Kneipp. 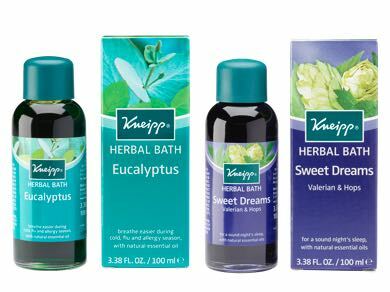 Sebastian, cured himself of tuberculosis using the nature around him and devoted his life to studying the healing power of water, plants and herbs. 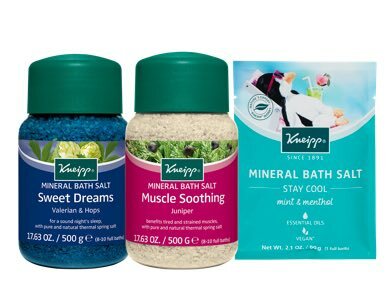 And so the Kneipp® bath and body range was born. 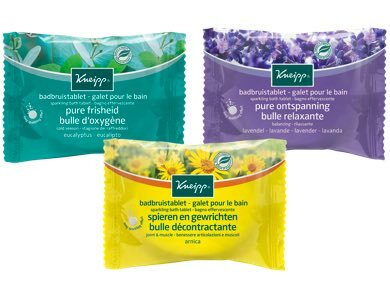 The extensive Kneipp® range consists of plant based Herbal Baths that include only the purest natural herbs, and toning Thermal Spring Bath Salts, which are sourced from an ancient underground salt water sea. 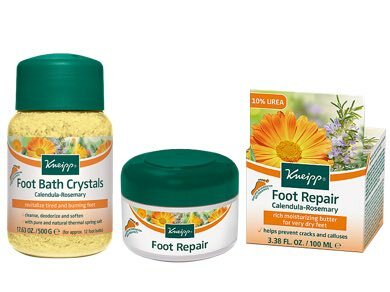 All of the bath and body products are made in Germany with caring and holistic methods, and contain no paraffin, silicone or mineral oils.